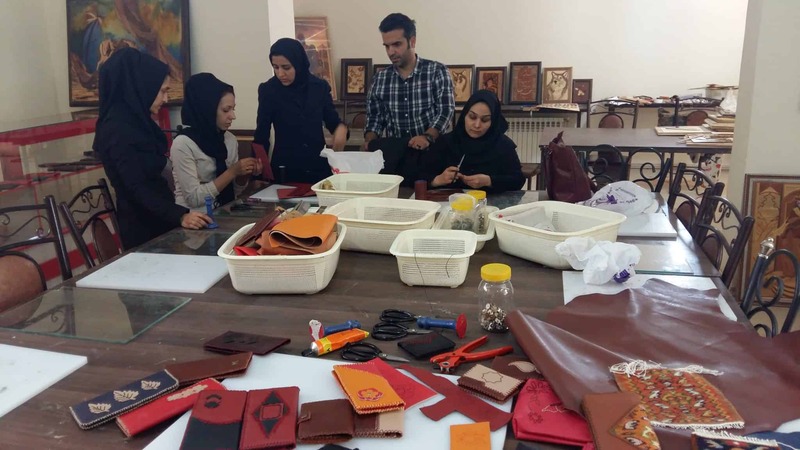 This innovative center provides vocational training and afterschool programs for thousands of children (age 6-18) in the foster care system and orphanages of Kerman and its neighboring provinces. 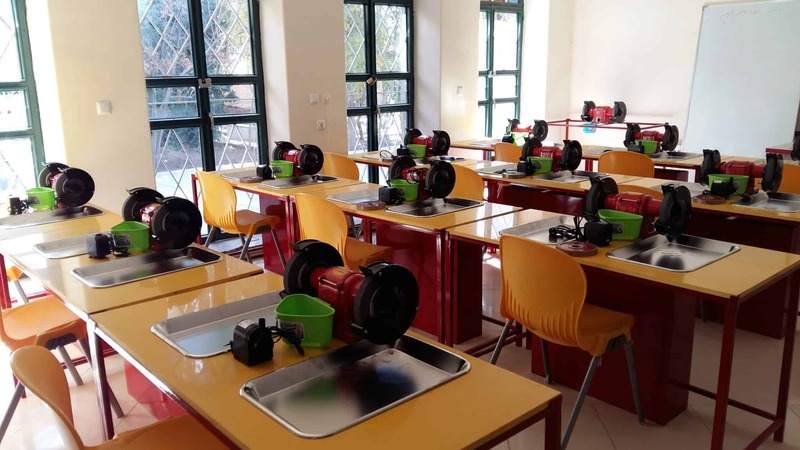 Our programs offer training, which children can use professionally in the future and/or for higher education opportunities. 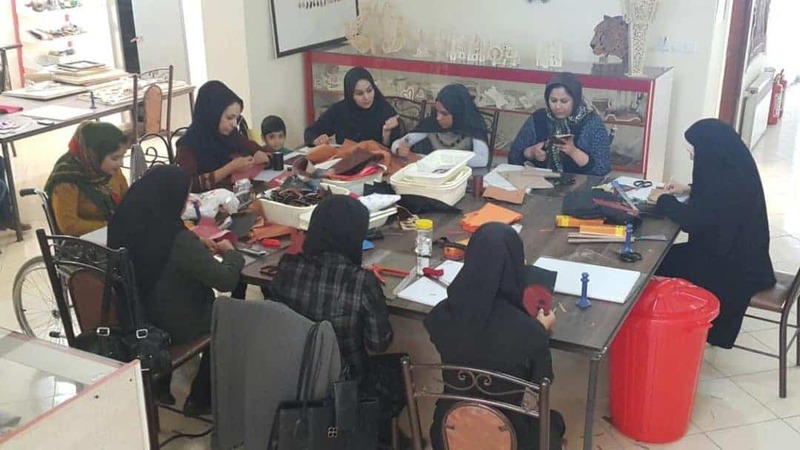 Classes include: woodwork, carpet weaving, stone cutting, jewelry making, furniture making, leather working, computer, and English classes to orphaned and special needs children of Kerman. 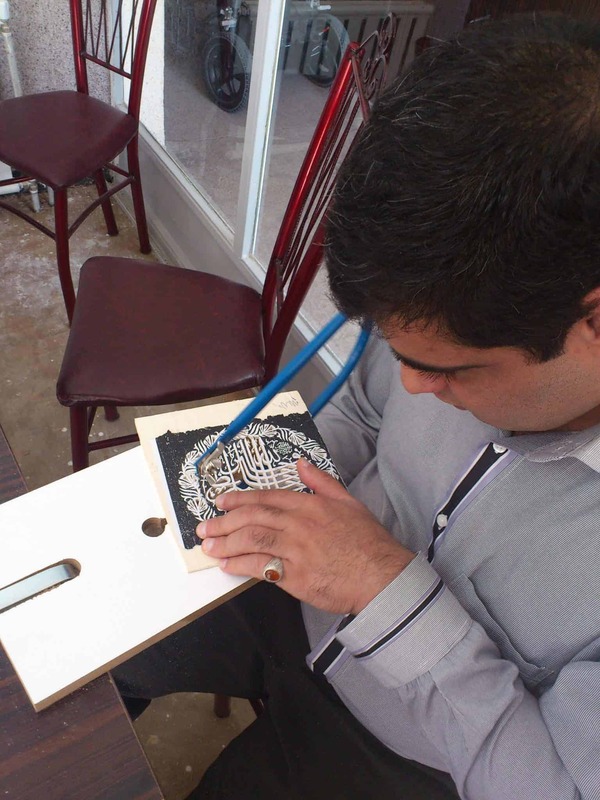 Additionally, the Center offers exhibitions where young artists can showcase and sell their art, which, in turn, offers them an opportunity to become self-sufficient adult members of the society. 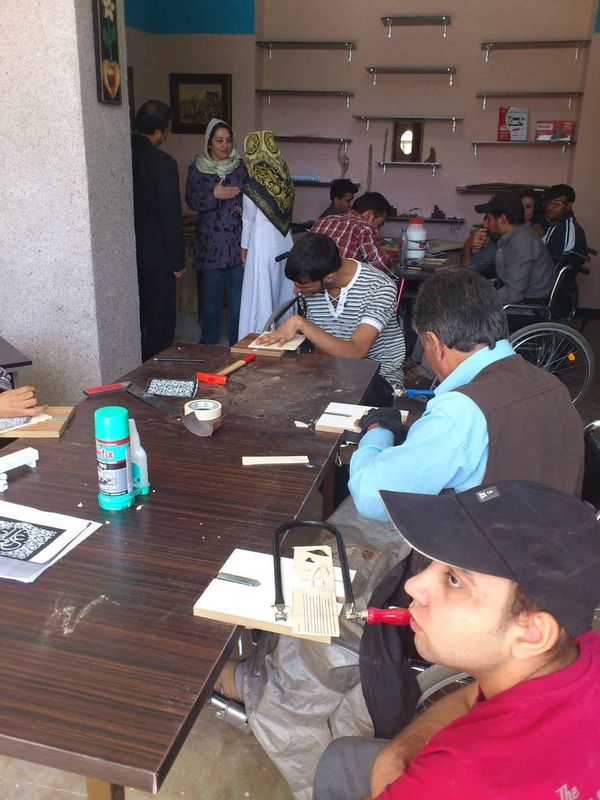 The Center encourages older students to stay and become instructors, so that they can motivate and empower other children with special needs. 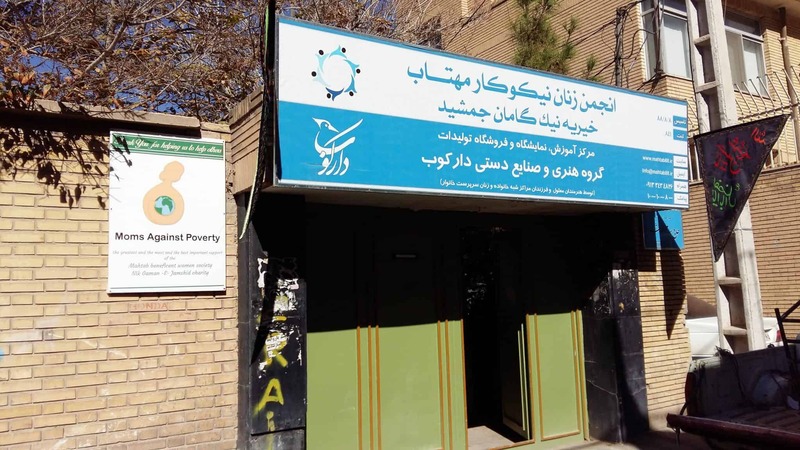 Thanks to your generosity, we have established and operated this center since 2013, with our sister NGO in Iran, Nikgaman Jamshid.